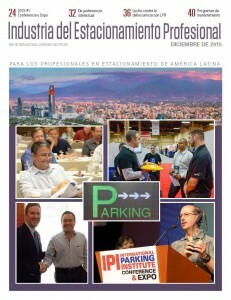 The International Parking Institute (IPI), the world’s largest parking industry association, is launching Industria del Estacionamiento, a semiannual, digital, Spanish-language magazine for parking professionals. The new magazine serves as an extension of IPI’s flagship publication, The Parking Professional, which provides parking professionals and related industries with information on new parking technology, management best practices, innovative projects, and industry profiles. Industria del Estancionamiento,” will include news on the latest innovations in parking technology, design, construction and management. Articles featured in the premiere issue include Looking into the Crystal Ball on the future of technology in the industry, and the SANDAG Parking Management Toolbox with tips for communities to implement effective management strategies. 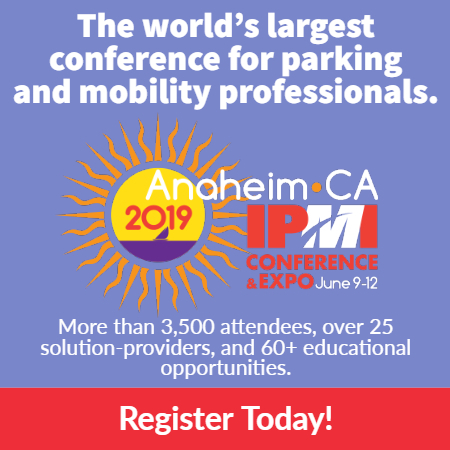 Parking professionals and those in related fields are encouraged to submit articles for consideration by contacting Kim Fernandez, editor of The Parking Professional, at fernandez@parking.org. Industria del Estancionamiento is available at www.parking.org in the publications section.